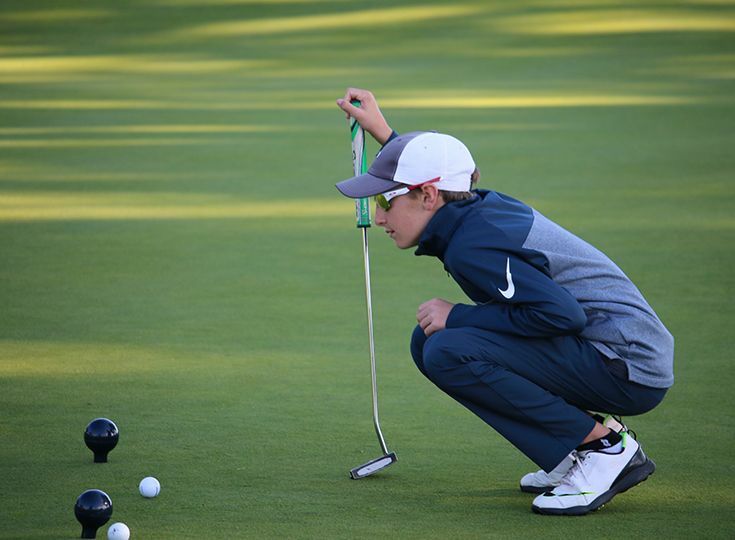 On April 1, sixth-grader Lance Hollingshead ’24 will play the famed course at Augusta National Golf Club as one of a highly-select group of youth golfers to compete in the national finals of Drive, Chip and Putt. The competition will take place the Sunday before the Masters Tournament and will be broadcast live by Golf Channel. 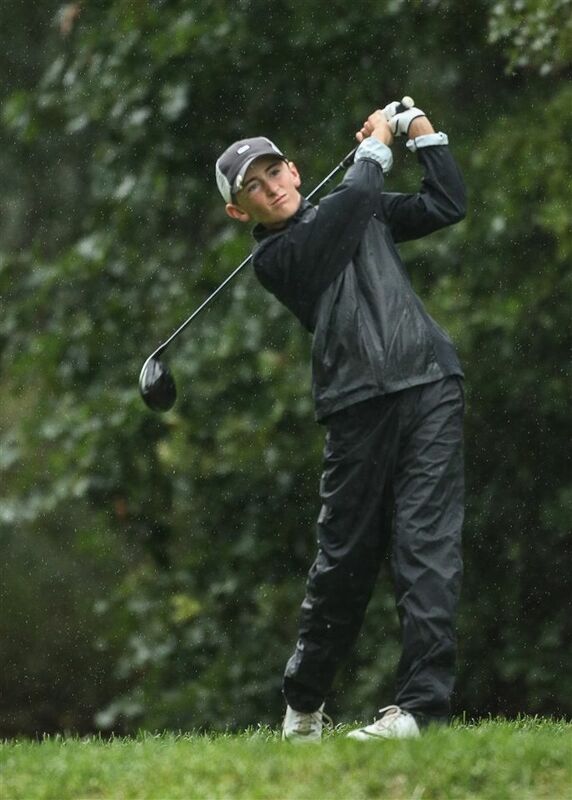 Earning a spot in the national finals for Drive, Chip and Putt is no small feat. In fact, Hollingshead is one of only 10 players in his group (boys 12-13) among several thousand hopefuls to qualify for the championship round at Augusta. This marks the third consecutive year that Hollingshead has taken part in the competition, with his performance improving each time. In 2015, he advanced to the sub-regional qualifier at Fiddler’s Elbow Country Club, and 2016 took him to the regional qualifier at Baltusrol Golf Club. In the fall of 2017, the aspiring professional golfer won the regional qualifier at Winged Foot Golf Club, the last stop on the way to Augusta National. Hollingshead has loved golf since he first picked up a club at the age of three. By age six, he was able to play a full 18 holes. Today, at age 12, he considers putting his greatest strength, followed by his ability to drive the ball. That combination has yielded some impressive rounds; to date, his lowest score for 18 holes is 73—an achievement that many adult golfers would envy. Hollingshead is a natural athlete, dividing his time between golf and championship alpine ski racing. 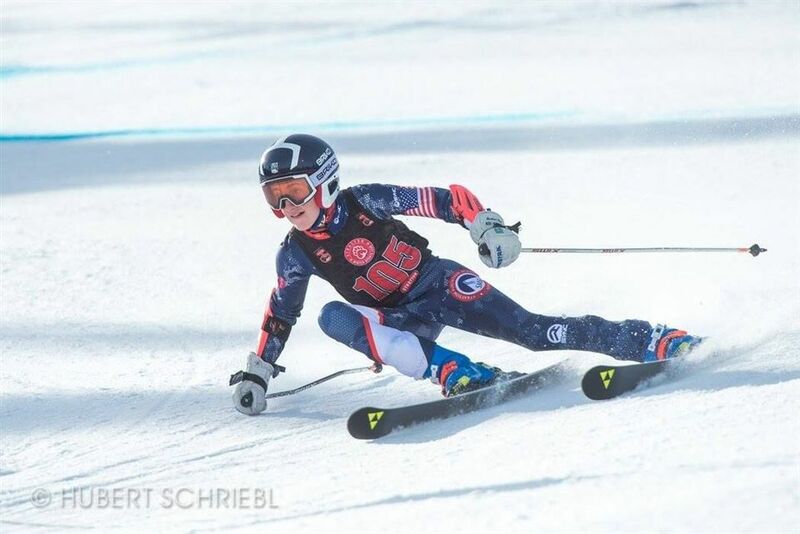 Recently, he qualified in the Vermont State Championships to compete in the Eastern Series, where, should his successful season continue, he would go on to ski in The Canadian American Championships. In that event, however, he would have to give up his coveted spot to an alternate, as the race is on the same day as Augusta. Whether on the slopes or the greens, Hollingshead is intensely focused and driven. When asked about making the cut for the Drive, Chip and Putt nationals, he offered "I worked hard all summer, taking one month before each of the qualifiers to really prepare. I practiced my putts and chip shots continually and worked on getting my drives to be straight and go the distance each time." He adds, smiling "I am really excited to be going down to Augusta." The Drive, Chip and Putt competition was established in 2013 as a joint initiative of the Masters Tournament, United States Golf Association and The PGA of America to provide aspiring junior golfers (ages 7-15) an opportunity to play with their peers in qualifiers around the country. Coverage of the national finals begins at 8:00 a.m. on April 1. The event can be seen on Golf Channel and on Drivechipandputt.com.